As of now, points are offered to people who complete minimum 1 semester of full-time study in Quebec. The new point’s grid mandate individuals to complete a study program in the province, as quoted by the CIC News. They must receive a University Degree, Diploma, a DEC or AEC/DEP for claiming points. 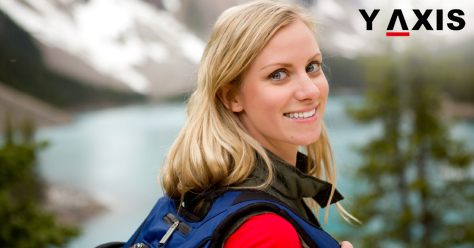 Currently, points are offered as soon as an overseas national obtains 3 months of work experience of full-time nature. The new system offers points only after an individual obtains a minimum 6 months of experience. QSW has always prioritized those applicants who possess a job offer from an employer in the province. The new system of points offers enhanced priority to job offers received outside the region of Montreal. These applicants will receive 7 extra points and edge over others in the program. A new system of EOI- Expression of Interest will also be integrated by QSW for managing applications. This must also be noted by the Canada immigrant hopefuls via QSW program. The new system for QSW requires candidates to first submit an EOI for the program. Select candidates will be chosen by QSW based on their EOI. Only invited candidates will qualify for submitting formal immigration applications. Y-Axis offers a wide range of visa and immigration services as well as products to overseas immigrants including Canada Work Visa. 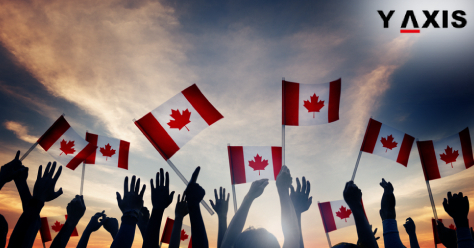 We work with Regulated Immigration Consultants in Canada. 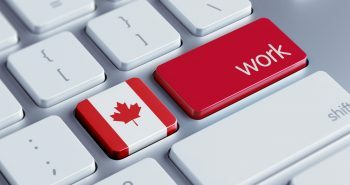 Canada NB – the New Brunswick province has added 9 occupations to the list of priority occupations for its Labour Market Stream Express Entry. This is the 4th opening of the Labour Market Stream Express Entry New Brunswick since 2017 September. Its targeted workers include those in Information and Communications Technology among others. 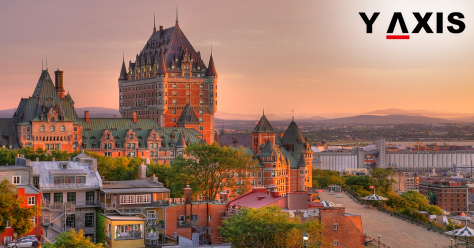 The Labour Market Stream Express Entry of New Brunswick permits the province to select qualified candidates in the national Express Entry stream. It then invites them for Canada PR via Provincial Nomination, as quoted by the CIC News. Successful candidates receive 600 extra CRS scores confirming the PR for them. Aspiring immigrants are required to first submit an EOI- Expression of Interest to the PNP Canada NB for being considered for this stream. The EOIs of only those candidates who fulfill the eligibility criterions for Skilled Worker Class Federal will be considered by PNP NB for this stream. Applicants are also required to score at least 67 points out of the 100 in the selection factors for FSWC. They are also required to fulfill the criteria for Labour Market Stream Express Entry of New Brunswick. The UAE Cabinet’s decision to introduce changes in visa rules brings a new lease of life to the expatriated job seekers, illegal residents, blue-collared workers, widows and divorced women. The move will enable overstaying expats to legalize their status and carve a niche for them in the services sector. The diplomatic missions and organizations will be extricated from paying heavy penalties on behalf of residents with the expired visas. It will also benefit blue-collared workers and boost tourism from India. The decision brings huge changes in the visa regime that would expunge the problems of acquiring transit visa. Moreover, it will encourage a lot of people to visit UAE and spend time. Chargé d’ affairs at the Philippine Embassy,Rowena PangilinanDaquipil, stated that passing this information to the Filipino community would help them to plan for the job options. The Filipino community especially job seekers, could come forward once the details on the new rules from the immigration department are rolled out. The Pakistan consulate in Dubai said that blue-collared workers, illegal residents, and the divorcees would relieve from financial burden in UAE with this move. These reforms envisage important issues covered by consulate on the daily basis and reduce the burden of the mission by working towards the welfare of labor class. The Indian Community Welfare Fund (ICWF) that used to pay overstays fines and provides legal advice to the Indians would face fewer burdens on account of new reforms. The reformswill streamline the visas of overstayed workers and enable them to come back to UAE for work again. In addition to these, the Philippine embassy said that the new rules commensurate with the memorandum of agreement (MOU) between UAE and the Philippines protecting the workers. 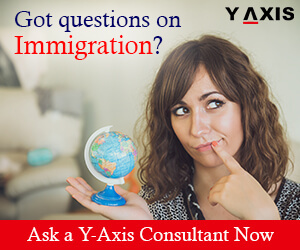 If you are looking to Study, Work, Visit, Invest or Migrate abroad, talk to Y-Axis, the World’s No.1 Immigration & Visa Company. The accompanying dependents of foreign tourists under the age of 18 will be exempted from visa fee as per the new decision of UAE cabinet. The move will come into effect from July 15 to September 15 every year and would boost the tourism into the country. Earlier this year, the UAE announced that all the transit passengers will be exempted from the entry fees for first 48 hours and would extend up to 96 hoursor a fee of Dhs50 $14). The express counters in passport-control halls across UAE airports will have a provision of visa. Last week, the UAE also announced that it would introduce a New Value Added Tax (VAT) refund system for tourists that will take effect this year. The emirates of Abu Dhabi, Dubai and Ajman also took decision to reduce tourism fees at hotels in a bid to encourage the tourism sector – a key component in driving country’s economy. The UAE has been designated as an international holiday destination as the number of passengers transiting through the country’s airports reached 32.8 million in the first quarter of the year. If the traveler purchases online, a 14 day express tourist visa costs Dh 497 per head and 0-day multi-entry tourist visa costs Dh917. 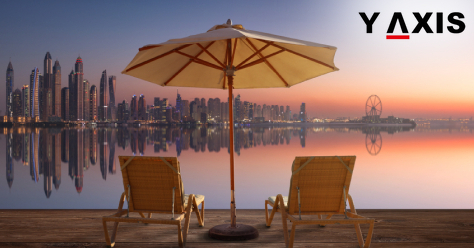 The tourist visa that is most popular among the tourists is the 90-day multi-entry tourist visa, which is priced at Dh495. The total visa costs would be Dh3, 780 for a family of four that includes parents and two children. A travel consultant from Cozmo travels, RifaDalvi stated that this move will help those residents who want to bring their families for a visit to UAE. Albert Dias, cofounder and CTO of travel web portal, Musafir.com stated that it would also promote travel to UAE within GCC region. 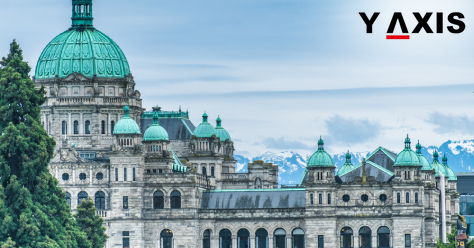 The Provincial Nominee Program British Columbia has invited overseas professionals and students in tech jobs to apply for a provincial nomination. This was in the PNP BC Tech Pilot draw held by the Canadian province on 18 July. The invitations were offered to those candidates who fulfilled the eligibility requirements for PNP BC Tech Pilot. These were updated recently by the province. It was in terms of job offer requirement sand list of key tech sector occupations, as quoted by the CIC News. The candidates are required to possess minimum 1-year full time job offer and fulfill other criterions. The aim of launching the Tech Pilot is to establish BC as the favored destination for latest and emerging technologies, said PNP BC. It also aims to enhance the growth of domestic tech firms in the province and eliminating hurdles for attracting skilled immigrant workers. Candidates who qualify under the Express Entry associated streams of BC are offered the invitations. These include Overseas Graduate EEBC and Skilled Worker EEBC streams. Successful candidates are awarded 600 extra CRS points when their nomination from the province is approved. Aspiring overseas immigrants to Canada through PNP BC must first furnish a profile online with its SIRS. They are also required to complete all the components of the Skills Immigration Registration System form. Applicants are offered scores based on diverse factors by assessing the profile. These include work experience, education, language proficiency and others. 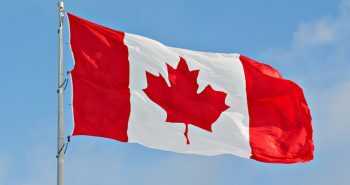 ITA for Canada PR via CSQ – Quebec Certificate of Selection may not necessarily be offered based on the score as per the upcoming changes to the Quebec Immigration Act. These changes delineate that other criterions or conditions for selection may apply. Invitations may be issued to the candidates with the highest scores, but this will not be mandatory. Applicants who are offered the CSQ can apply for the Canada PR with Immigration, Refugees, and Citizenship Canada. David Heurtel the Immigration Minister of Quebec said that candidates with work experience in shortage occupations will be given priority in the new system. They will be pushed to the front for offering CSQ. This will be with respect to shortages that have been identified in the outlying regions of Quebec, he added. Quebec Immigration Act has been updated with Section 44. It states that criterions pertaining to overseas national’s ability to successfully settle or stay in Quebec may determine ITAs. This could be occupation, or a trade or training, as quoted by the CIC News. The ITA for CSQ may also be based on other factors. This includes a destination region in Quebec, a nation or region impacted by humanitarian crisis or an international obligation. 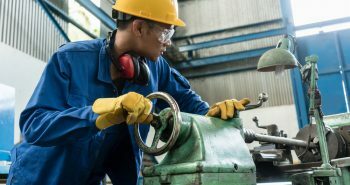 The Government of Quebec has said that the improved immigration system will be crucial for catering to the shortages of skills. The scarcity may leave around 1 million jobs vacant in the next decade, it added. QWSP candidates who submit applications for CSQ will have reduced processing times. These will be processed in less than 12 months under the new system. Candidates who receive an ITA for CSQ will have 3 months to submit their application. 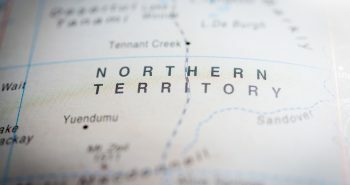 Specific overseas students in the Alberta province of Canada will benefit from the transition period for Alberta Opportunity Stream. The provisional period will assist them to adapt to the new list of Approved Post-Secondary Credentials – Alberta Advanced Education. This has been revealed by the Government of Alberta. The list forms a part of the latest Alberta Opportunity Stream, as quoted by the CIC News. It determines the credentials of programs at post-secondary institutions in Alberta. This is for applicants who hold a Post-Graduation Work Visa. Immigrant Nominee Program Alberta has said that the list is aimed at assisting overseas students. This is to determine if their work experience and education are aligned with the existing skill shortages in Alberta, added AINP. The transition period is applicable to overseas students who are admitted to institutions in Alberta before 1 October 2018. This is for 1-year Certificate Programs at the entry level, Diploma, and Post-Graduate Certificate Programs that are not included in the list currently. These will now still be qualified for the Alberta Opportunity Stream subject to fulfilling all other criterions. 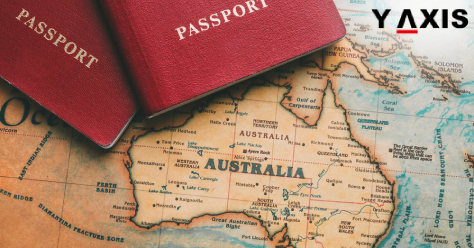 Overseas students who are accepted after or on 1 October 2018 will not be qualified to apply to the AINP for a Post-Graduation Work Visa. This is for those whose program is still not on the list. Nevertheless, they will still be able to apply for AOS in specific conditions. This is if they are able to obtain a Labour Market Impact Assessment based Work Visa. Alberta Opportunity Stream requires all the applicants to fulfill the Work Visa and Residency Status requirements. They are also required to cater to the income level, work experience, education and language requirements. Work experience must be in an occupation that is not included in the list of ineligible occupations. Is French mandatory for Immigrating to Quebec-Canada? Several aspiring immigrants believe that it is mandatory to be fluent in French for immigrating to the Quebec province in Canada. However, this is not true in all the cases. Settling in Quebec becomes easier if you possess skills in the French language, as quoted by the CIC News. But immigrating to Quebec is also possible without speaking the French language through some immigration programs. 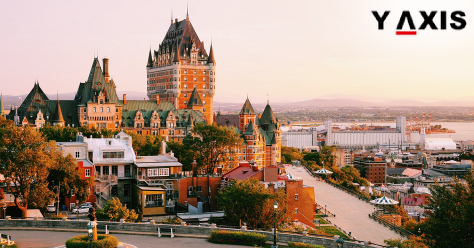 Several unique immigration programs of Quebec make it easy for migrating to the province in a comparatively easy manner. Some of these also do not have the requirement of French language for submitting the application. QSW is open to individuals with professional work experience. It selects candidates based on a system of points. Skills in the French language are not compulsory for the application. But you will be awarded extra points if you can speak French. There are many immigration categories of Quebec based on investment and business. These encourage prospective immigrants to launch, purchase or invest in a business in Quebec. This is with the purpose of immigrating to the province. Most of these programs are currently closed. These can reopen in the future. While accepting applications in the past, the French language was not a requirement for these programs. 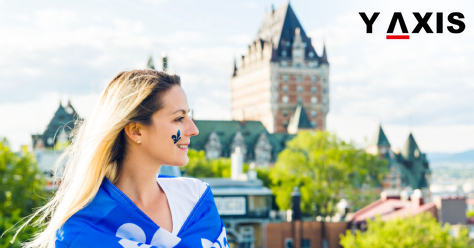 Experience Program Quebec is another popular immigration stream of the province. It permits select educational programs graduates in Quebec to apply for Canada PR. Provisional overseas workers are also eligible o submit an application for PR through the PEQ. However, minimum French language proficiency at the advanced intermediate level is required. 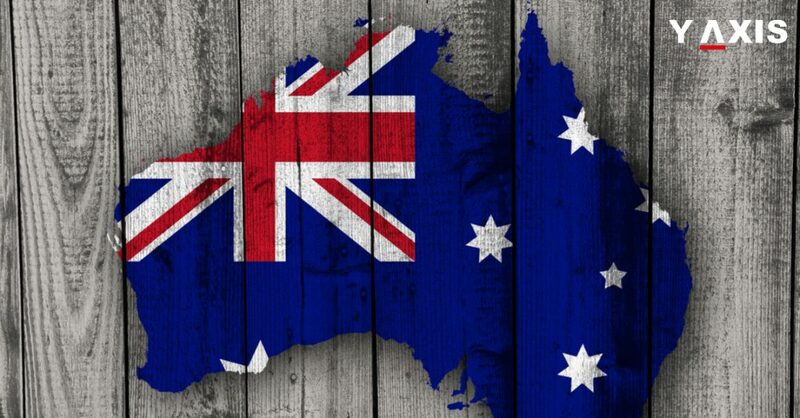 Australia as a nation offers diverse benefits to entrepreneurs and businessmen for business innovation. This is for the achievement of their anticipated objectives and economic growth of the nation. It offers the Business Innovation Stream Visa with this purpose. The Australia Business Innovation Stream Visa helps business people to launch new ideas, products, services, and workflows. This is aimed at the success of their businesses in Australia, as quoted by the SBS. These visas also assist businessmen in the creation of value for their organizations. One of the crucial advantages of the Business Innovation Stream Visa is that it authorizes an individual to stay in Australia for an indefinite period. The timely extension of the validity must, however, be done by the applicant. 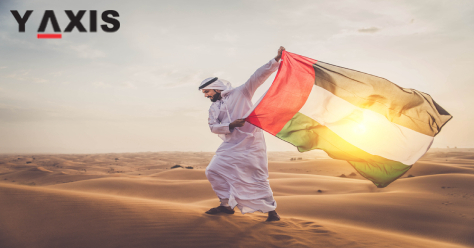 UAE is all set to position itself to Rank-14 along with Cyprus and Brazil on Arton Capital’s Passport Index with a visa-free score of 151. The other three countries to exempt UAE citizens from entry visa are namely Canada, Brazil, and Guyana. Canada has been one of the strategic partners of UAE and lifting the visa requirements would strengthen trade, tourism, culture, and academic exchanges between two countries. It would also benefit Emirati students who have plans afoot to study in Canada. UAE has been one of the most acclaimed countries to witness a luxuriant growth in global visa-free score over last 10 years. The Emirati citizens who are travelling to Canada for a short trip (for a period of 6 Months) to visit family, friends or for business purpose need not have to possess a visa. UAE, which has already made rapid strides as powerful passport provider in the world announced to position itself on the list of top 5 passports in the world by 2021. The path-breaking decision comes after the meticulous evaluation of UAE in which Canada found it to be apt for visa exemption under its visa criteria. UAE travellers entitled for visa exemption will be screened by Canadian officials through electronic travel authorization (Eta) at Canadian airport before boarding a flight. Hence the 36 years long relationship between Canada and UAEwill perpetuate after this move. Y-Axis offers a wide range of visa services and products to the aspiring overseas students includingStudent Visa Documentation, Student Visa for Canada, and Student Visa for UK.